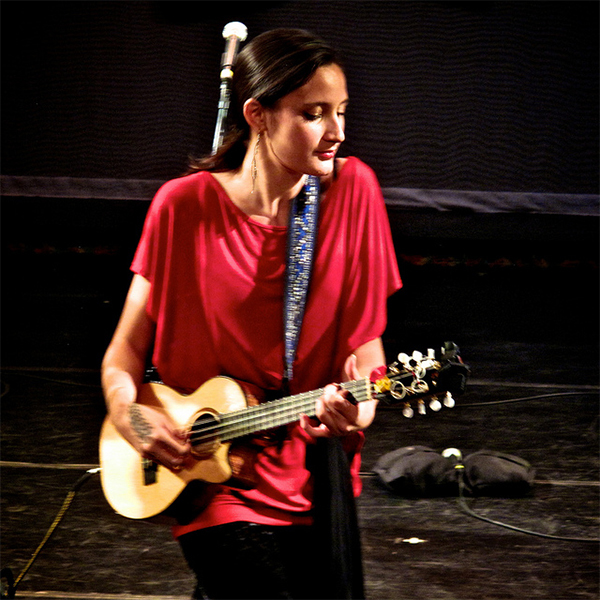 Monday Music Madness returns with Taimane Gardner, and one hell of a ukulele performance. Hailing from Hawaii, Taimane began playing the ukulele at aged five and was discovered by legendary crooner Don Ho whilst performing on the streets of Waikiki Beach. She became a featured performer in his show and has since performed around the world and and has opened for Earth Wind and Fire, Chicago, Jimmy Buffett, Chris Isaak, and many more. Taimane stretches the ukulele far beyond the familiar Hawaiian tunes, morphing genres from Classical to Rock to flamenco. She puts her own unique spin on well known pieces, as well as producing original compositions (see her full collection here). Taimane has been described as possessing the fierceness of a rocker, the grace of a dancer, and the pageantry of a performance artist, and after seeing her performance at the San Diego Ukulele Festival we can see why. Thanks Scott Blank for capturing it!